Serving Denver Colorado & Surrounding Areas! It was an honor to be part of this local event. JAMMIN’ Djs is proud to support our community any way we can be of service. See more about what were doing in a neighborhood near you. Made my reception absolutely perfect from start to finish! A great time, highly recommended. 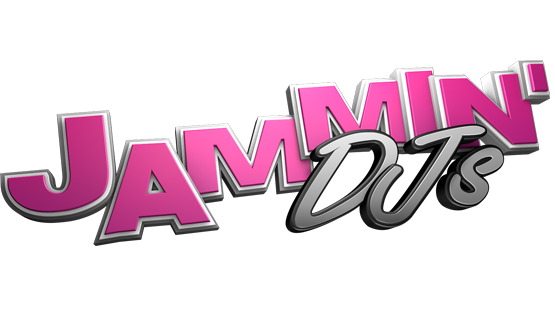 Disclaimer: All calls made to and from JAMMIN' DJs/ Infinity Entertainment are recorded for quality and training purposes.